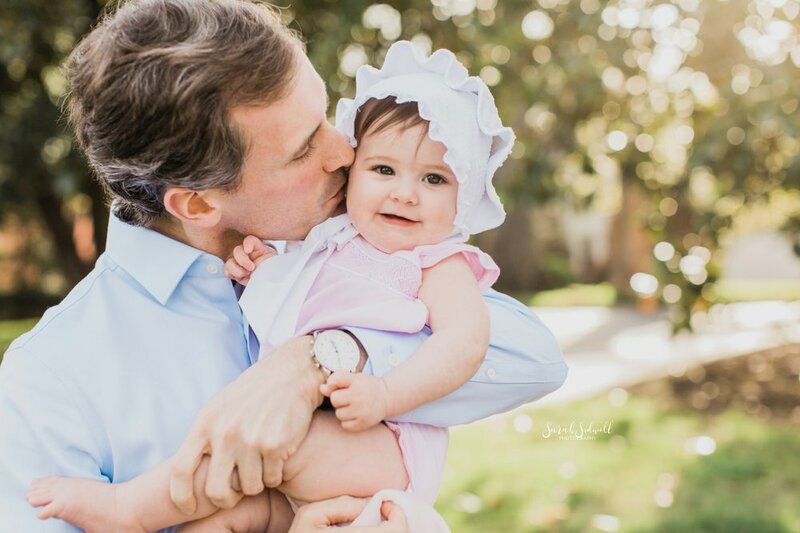 Sweet Parker is seven months old! 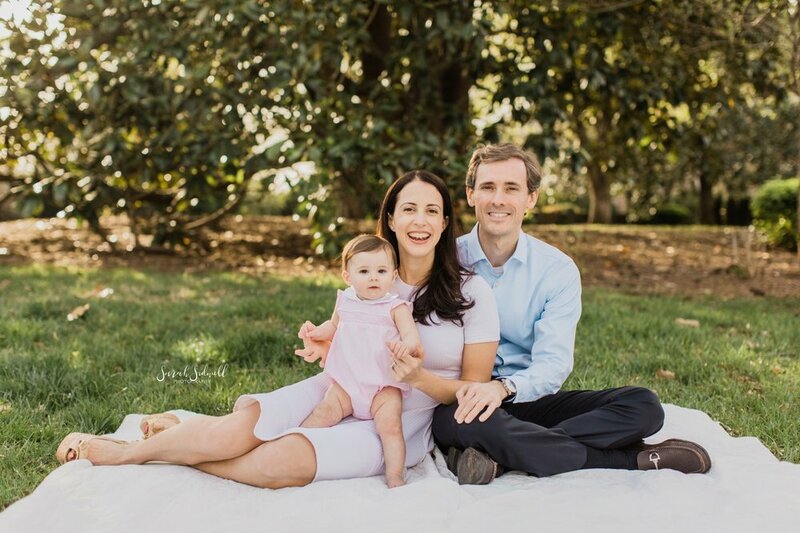 A sitting baby session is just the perfect way to celebrate because they change SO much in that first year! Parker has such a sweet face and when you add a cute bonnet... well, game over! She just stole my heart! 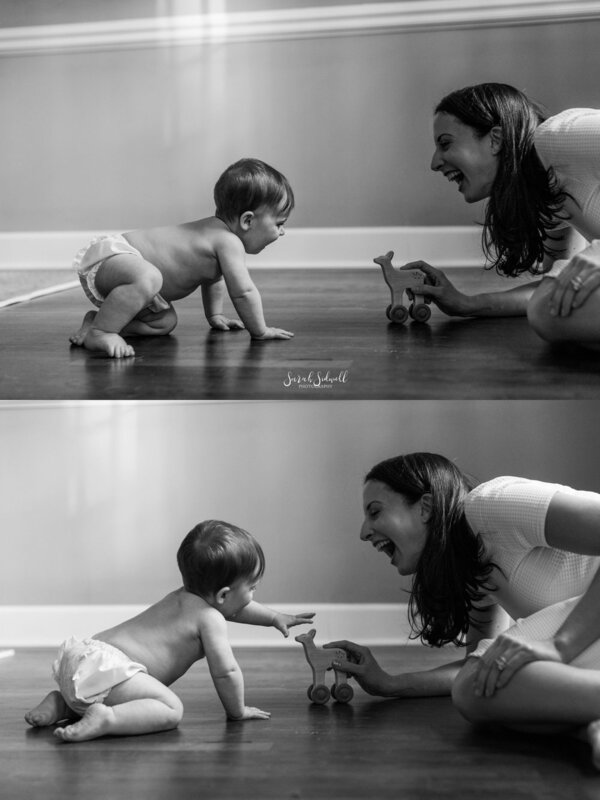 I loved watching her crawl around and explore, playing with her puppy and parents, it was such a fun session! 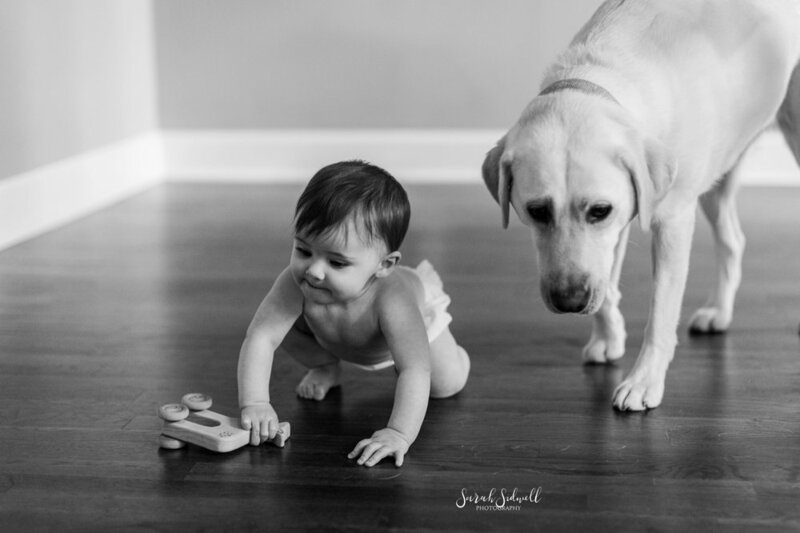 Sarah Sidwell Photography captures a sitting baby session in Nashville and also specializes in wedding, newborn, baby, child, family, and lifestyle documentary photography. Areas of service include Nashville, Brentwood, Franklin, Murfreesboro, Nolensville, Arrington, Spring Hill, Thompson Station, Bellevue, Belle Meade, Fairview, Leipers Fork, Hendersonville and more. 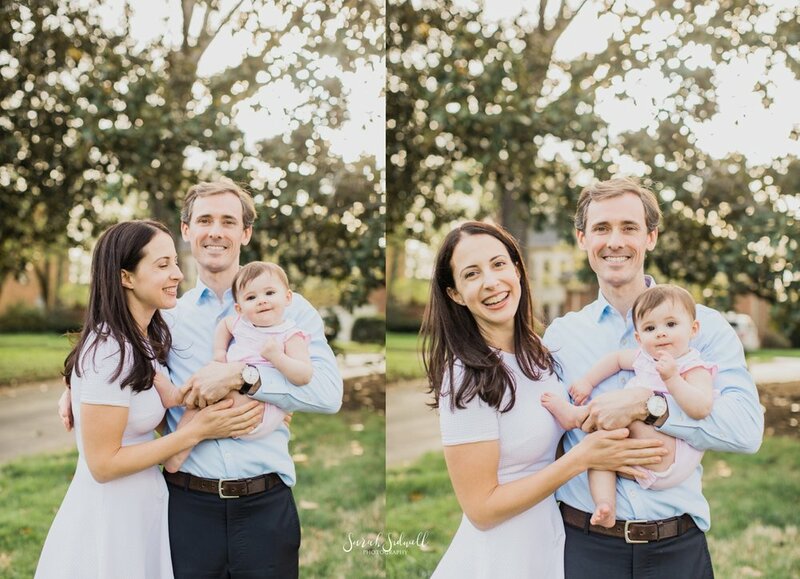 This post should give you a peak into what you will receive when you commission me to photograph your family or wedding. If you have booked a session with me and love what you see here - please send me a link so that I can see what you hope to create in our time together. Due to high demand, I accept a limited number of clients each month, so if you haven't booked yet, contact me here to reserve your spot on my calendar! Studies show that displaying family photos of parents, of children (all phases - newborn through adolescent), and of the family all together can help to boost a child's self esteem & confidence. This is what excites me most about my work. As a past Art teacher, I love children and want to help you preserve your memories, as well as help your children remember how much they are loved by their family.